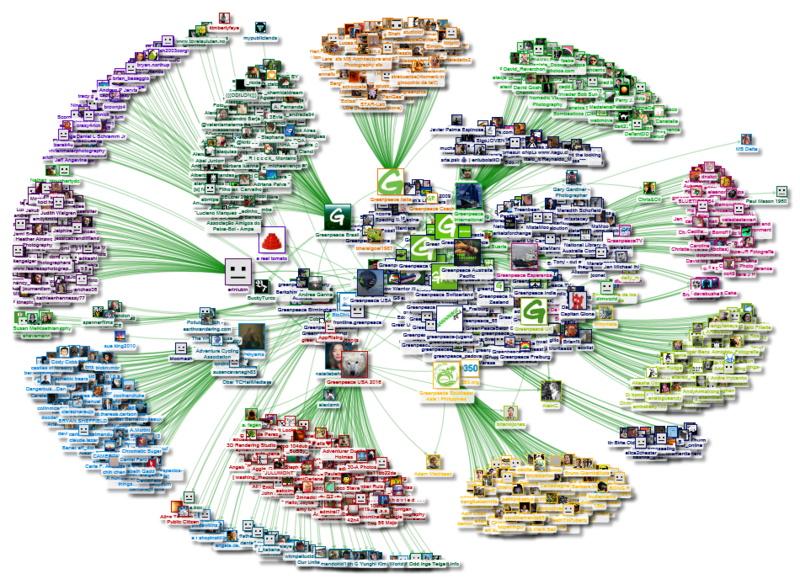 Automate NodeXL Pro >Automate your Flickr network analysis! 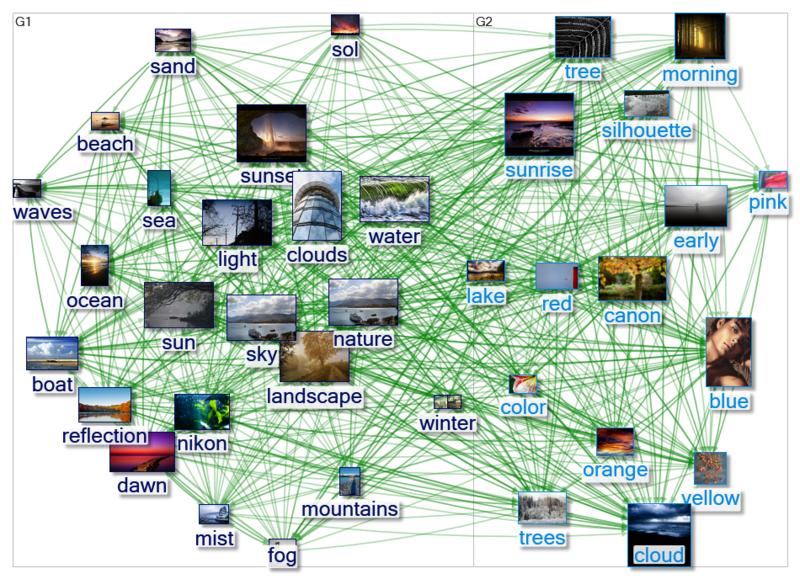 These are “data recipes” that provide everything you need to analyze Flickr network data sets with just a few clicks. These settings options files contain all the automated tasks needed to create a full-scale social network and content analysis for Flickr network data imported with the NodeXL Pro network importers. You can easily customize the recipes to your own needs and save them to your machine or share them with others.